It doesn’t matter on the size of the job when it comes to dirt we can move it. We have a great team of operators and drivers to get any job done while sticking within your budget. We can do basement excavations and backfills, install your septic tank and field, and prep your driveway for asphalt or concrete. 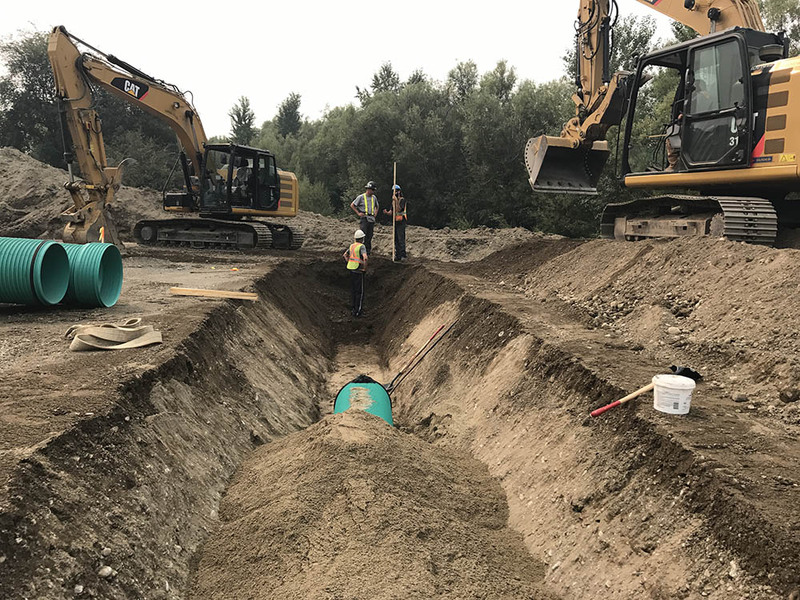 For commercial excavation, we specialize in installing sani, storm, and water pipes, and will prep for curbs and asphalt. Let us build your road to access your dream property or development. © 2019 InfoTelMultimedia.ca - InfoTel.ca - Bear Paw Earthworks Ltd. - All Rights Reserved. 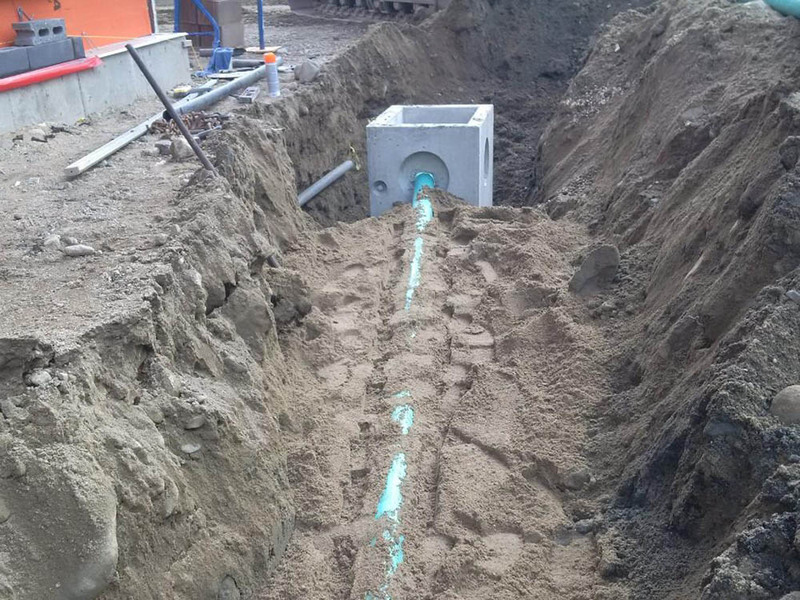 View our InfoTel.ca listing under Excavation Contractors for Vernon.